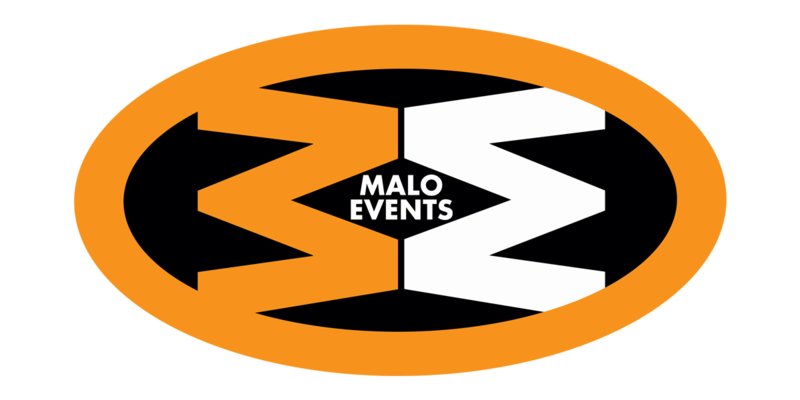 Malo Events is the latest venture along the road for founder Bryan Cooney and team. Having guided the multi-award winning MCM Brand in recent years to success and ultimately leading to an acquisition by ReedPop the world’s largest modern popular culture company it was time to progress current and new ventures. Malo acts as the umbrella company for our current, and in development, brands and shows. Our Brands include the hugely successful Summer in The City, Kidtropolis, Comic Con Ireland. For 2018 we expanded Kidtropolis to include the NEC Birmingham Edition to compliment our Excel London Edition. Non show related JedaB Productions is currently developing scripts for TV and Film and has optioned some amazing books from talented and renowned authors. We plan to continue bringing fun and exciting experiences to our fans and incredible opportunities for our exhibitors and supporters to reach their audience. We are at the heart of our shows and brands and you are at the heart of us.